1. 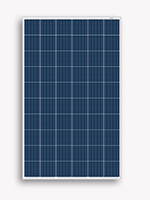 The poly solar module is made of world-class solar cells which provide stable performance, so it has 3% positive tolerance in power. 2. 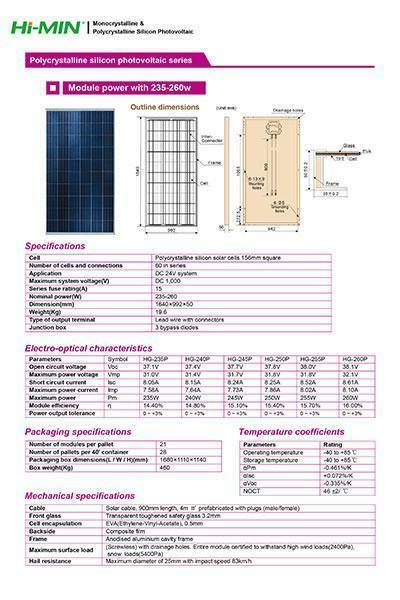 The high quality solar cells and the professional temperature control in production process enable our products to have high fill factor as well as high power and efficiency. 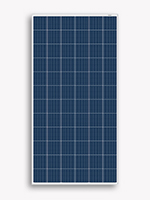 In the 60-cell polycrystalline 156×156 series, we provide 250W photovoltaic module whose efficiency is up to 15.37%! 3. Our product has been tested by the advanced test machines imported from German Olbricht, so problems like cracks, splinter, insufficient solder, fractured busbar and so on can be totally avoided. 4. 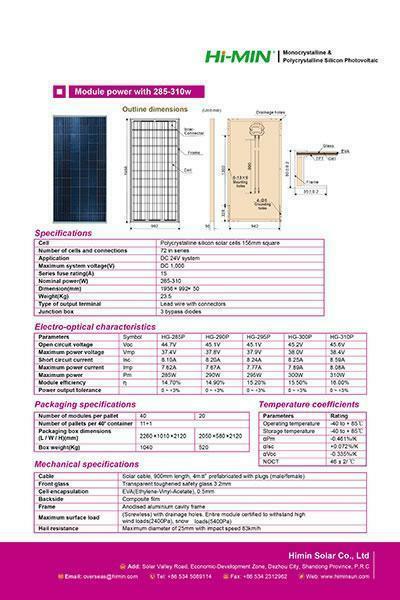 Our polycrystalline solar module has passed the TUV 5400Pa mechanical load test, and they can withstand the snow load of 5400Pa and the wind load of 2400Pa. 5. Passing the TUV salt spray test, our solar panels can be used in the area with high humidity, such as coastal regions. 6. A 10-year warranty is provided for our products. If there are defects in materials or workmanship under normal application, installation, and service conditions within the warranty period, you can contact us and we can provide repair, replacement or refund remedy.